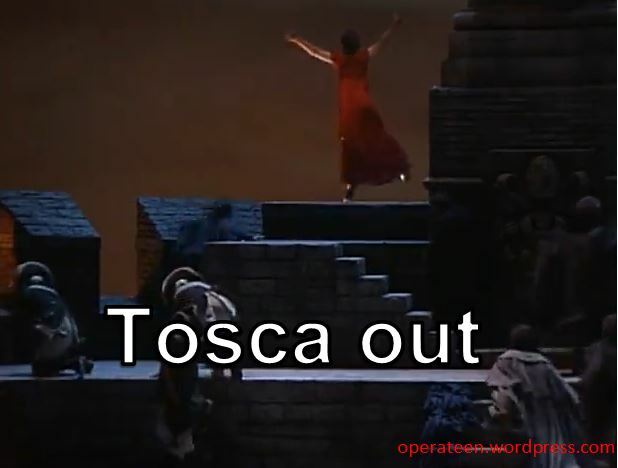 »Opera Memes»A Tosca Day Celebration! In the libretto to one of Puccini’s most popular operas, Tosca, the action is set on July 17th (And the dawn on July 18th). Since today is the 17th, I thought I would send you happy opera people some fun videos and pictures, all relating to Tosca. Happy Tosca Day! First, is a 15 minute teleplay by Terrence McNally about a diva dealing with nerves before her debut as Tosca. That diva is none other than Broadway diva, Bernadette Peters! 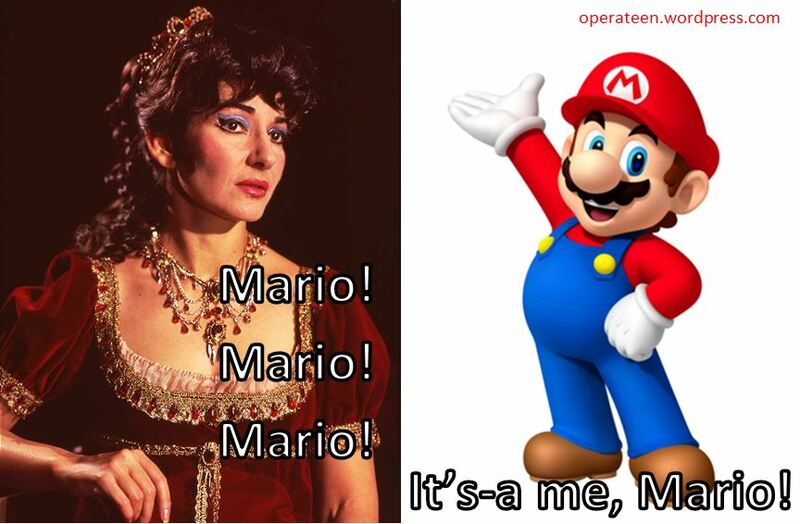 Finally, diva Mari Lyn demonstrates how to PROPERLY sing Tosca’s aria! And to round off the day, the COMPLETE Callas Tosca! Well, who knew the 17th June/July (you wrote July but its actually only June) was such a day! You are too funny. A day late though for us DownUnder as its already the l8th.